We won’t accept your ignorance anymore! 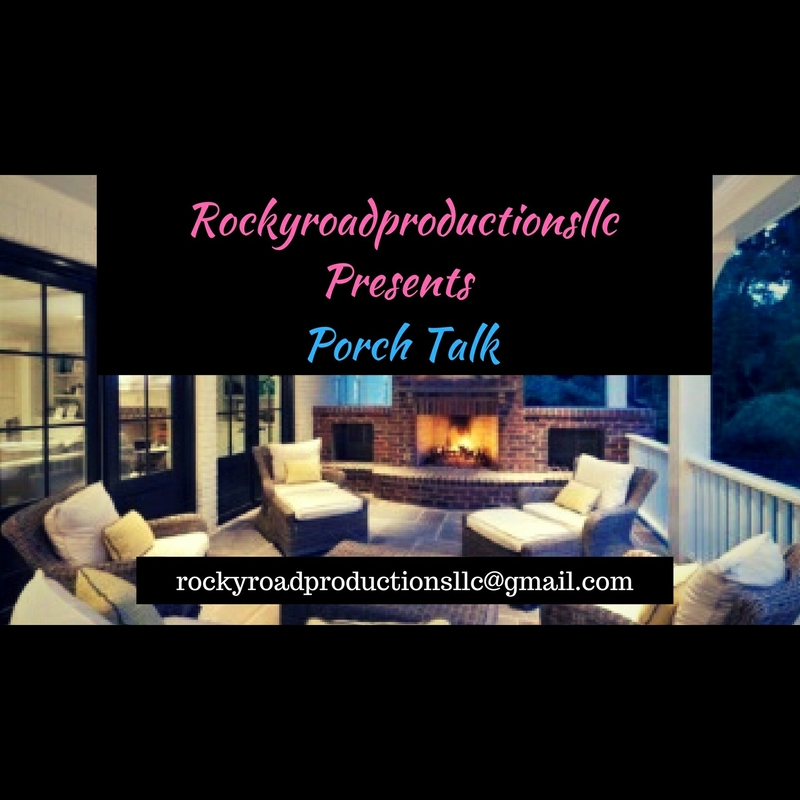 This time on #Rockyroadproductionsllc #PorchTalk Kermit Bishop and I discuss how… via the luxury of social media… many people are starting to not take bigotry and discrmination anymore. Watch the full video to be brought into the loop. 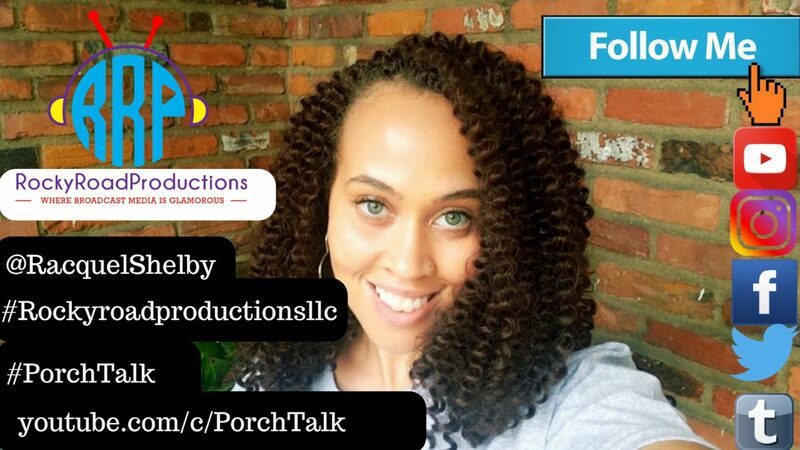 All Social Media Sites operated by Porch Talk: Twitter: Porch Talk https://twitter.com/RacquelShelby Instagram: rockyroadproductionsllc (Porch Talk) https://www.instagram.com/rockyroadproductionsllc/ Tumblr: https://rockyroadproductionsllc.tumblr.com Writer blog: https://racquelshelby.blog Facebook: https://www.facebook.com/RocyroadproductionsllcPorchTalk/ Kermit’s social … Continue reading We won’t accept your ignorance anymore! This time on Rockyroadproductionsllc Porch Talk… Kermit and I address whether your mindset is enslaved. Many people in the African American Community are walking around with their minds in chains and don’t even realize it. Kermit and I address the hatred amongst ourselves in the black community. The judgement… lack of love…and acceptance. We address our viewpoints in regards to how we view ourselves …how … Continue reading Is your mindset enslaved?